The cartoons you are about to see are products of their time. They may depict some of the ethnic and racial prejudices that were commonplace in American society. These depictions were false then and are still false today. While the following does not represent the WB view of society, these cartoons are being presented as they were originally created, because to do otherwise would be the same as to claim these prejudices never existed. 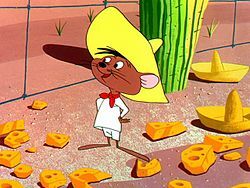 “Speedy Gonzales” is a 1961 David Dante about Speedy Gonzales, “the fastest mouse in all Mexico”. The song was popularized in the U.S. as a 1962 single by Pat Boone. 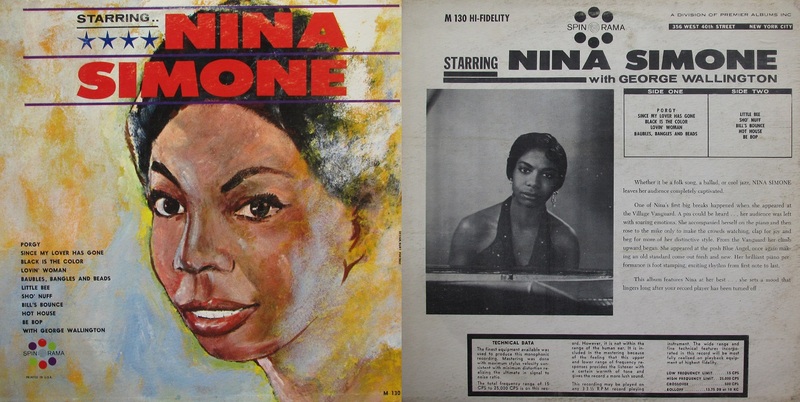 The Boone version peaked at the #6 Billboard Hot 100 position in 1962 during a total chart run of 13 weeks, doing better in many national charts in Europe, where it sold a million copies. Last month, I hit my initial goal for my Over the Edge / Special Olympics Massachusetts fundraiser so I upped my goal to double! 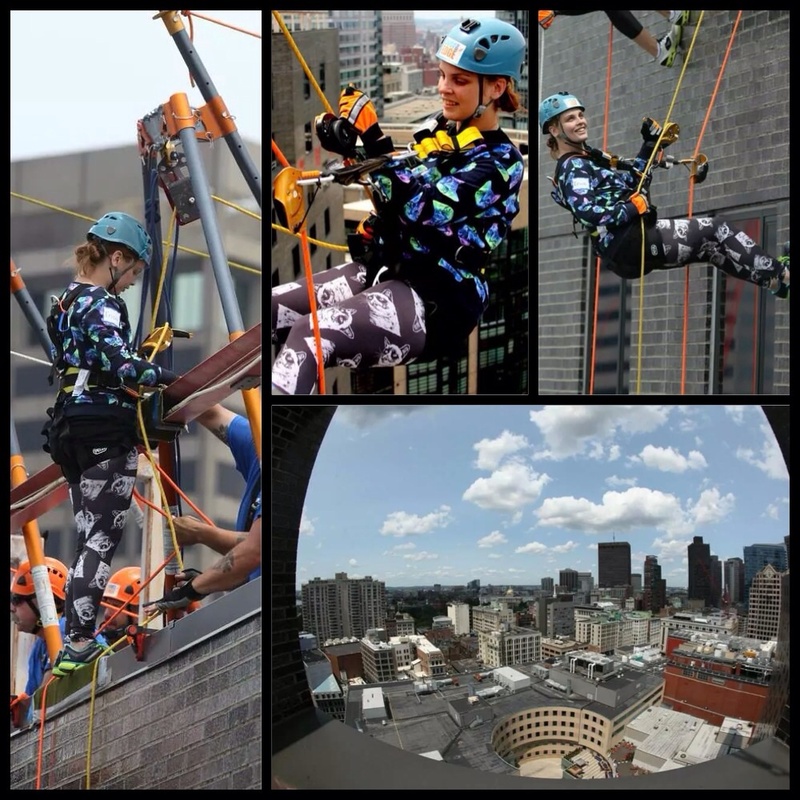 Next month will be the rappel so don’t worry if you haven’t donated yet, you still can HERE! It’s a really fun event that gets the Special Olympics a lot of attention. I mean, just look at the views from last year! I had been a bit distracted from the blog because of the fundraising but it’s really so worth it. Since I’m still working on raising more for the Special Olympics, I do also want to shed some light on celebrity philanthropy efforts, even with different organizations. I haven’t touched on Pat Boone’s work up until now, but he’s partnered with some great foundations! Since 1977, Boone has hosted the annual Pat Boone Golf Tournament in Chattanooga, Tennessee, a celebrity event that benefits a faith-based home for children of families in crisis. According to the Nashville Gospel Music & Entertainment Examiner, Boone partnered with GOD TV in 2010 to provide foundational funding for a community development center in East Africa. The Pat Boone Family Life Center in Loiborsoit, Tanzania provides much needed health services and clean water through a deep water well. “Clean water, and with it small medical clinics and even basic primary and secondary schools, are literally life-changing developments, offering healthy lives and unthought-of futures to countless thousands who otherwise would live and die with no chance even to participate in the 21st century,” Boone wrote in an article about his trip to Africa, in WorldNetDaily. Boone June: Gee Whittakers! Alabam! ’Twixt Twelve and Twenty is a book by Pat Boone which offered advice to teenagers. The title refers to how the teen numbers (from 13 to 19) are between (or “betwixt”) 12 and 20. The book was a best seller. Pat Boone was born in Jacksonville, Florida, the son of Margaret (Pritchard) and Archie Altman Boone. His family moved to Nashville from Florida when Boone was two years old. His younger brother, whose professional name is Nick Todd, was also a pop singer in the 1950s and is now a church music leader. In a 2007 interview on The 700 Club, Boone claimed that he is the great-great-great-great grandson of the American pioneer Daniel Boone. He is a cousin of two stars of western television series: Richard Boone of CBS’s Have Gun, Will Travel and Randy Boone, of NBC’s The Virginian and CBS’s Cimarron Strip. In November 1953, shortly before he turned 19 years old, Boone married Shirley Lee Foley. They have four daughters: Cheryl Lynn, Linda Lee, Deborah Ann (better known as Debby), and Laura Gene. Starting in the late 1950s, Boone and his family were residents of Leonia, New Jersey.